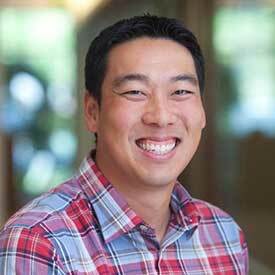 Rick Yang joined NEA in 2007 and is focused on consumer and fintech investments. He also co-manages NEA's seed practice. Rick is currently on the Board of Blend, Cape, Euclid, MasterClass, mNectar, Plaid, and TabbedOut. In addition, he works closely with Fyusion, GoEuro, Robinhood, and Stride Health. He was historically involved with Braintree (acquired by PayPal), Gaikai (acquired by Sony), and Pure Energies (acquired by NRG). Prior to joining NEA, Rick advised on and executed a number of strategic financing initiatives for leading public and private tech companies as part of the Credit Suisse Technology Group. Rick earned his bachelor's degree in electrical engineering from Stanford University, where he was also a varsity swimmer.